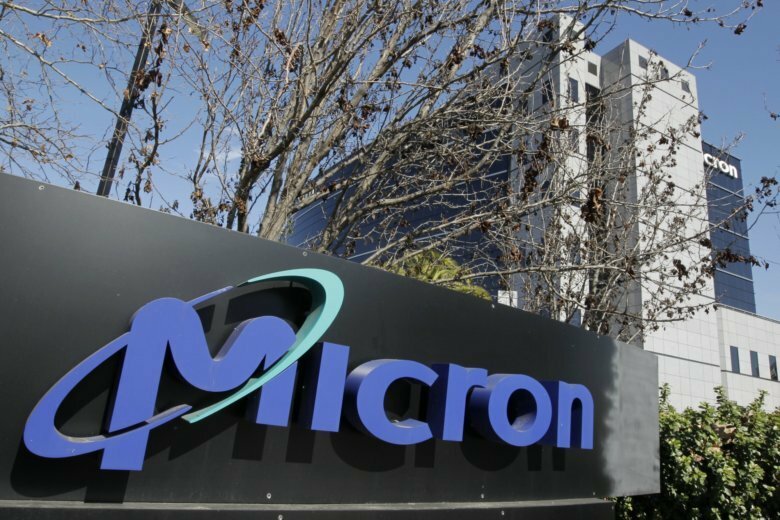 BOISE, Idaho (AP) — Micron’s stock is down nearly 6 percent ahead of the opening bell with collateral damage from the U.S.-China trade war overshadowing a strong performance from the chipmaker in its most recent quarter. The company topped profit and revenue expectations, but Chief Financial Officer David Zinsner told industry analysts in a call late Thursday that gross margins are going to be squeezed by the Trump administration’s 10 percent tariff on $200 billion in Chinese goods, going into effect Monday. The U.S. says Beijing pilfers foreign trade secrets and forces U.S. companies to hand over technology in return for access to the Chinese market. The Bosie, Idaho, company now expects gross margins between 57 percent and 60 percent this quarter, a drop from the financial period that just ended.